Cherry Gold Casino is one of the few casinos that Blue Media NV acquired and relaunched in 2017. The casino was originally created in 2004 but could not garner the required market. The gambling den currently operates with a licence from the Government of Curacao. With over 200 games from Real Time Gaming, you would certainly get the superior gaming experience you desire from the Cherry Gold Casino. Restricted Country: ISRAEL, RUSSIAN FEDERATION, POLAND, INDIA, HUNGARY, UKRAINE, BELARUS, MALAYSIA and COSTA RICA. Lots of improvement have been made by the Blue Media NV on the casino. One of the most remarkable changes was on the bonus offered to new players. The casino is fully optimised for mobile gaming making it possible to enjoy the gaming experience it provides on the go. There are numerous transaction options with an authentic security platform piloting the casinos' affairs. If the features stated above seems suitable for you and you would like to explore the reels of the Cherry Gold Casino, then you might want to read along for a while to see if they are extra suitable specs or the downside stated would void any decision to join the gaming platform. The casino made it possible for new players to claim a bonus before and after making deposits. A no deposit bonus of free chips worth $30 is offered to players as soon as the congratulations message is sent to their mail. After making your first deposit, you would be offered a 350% of up to $3500 which can be staked on any casino game of your choice. Existing players are also offered regular bonuses. Most of the promotions offered to regular players are sent directly to their mail, so you would have to check your mail regularly if you want to claim your fair share of the bonus offered. You would find a lot of high-quality games form Real Time Gaming at the casino. Slots are the most dominant games with lots of them dominating the home page. There are numerous progressive and non-progressive jackpot games available at the gaming platform. The gaming library also has a few table and poker games registered to its name. There are a few live dealer games also available for players to explore. Blue Media NV is known for operating most of their games with a licence from the government of Curacao because its licence has a notable dominance in its jurisdiction. 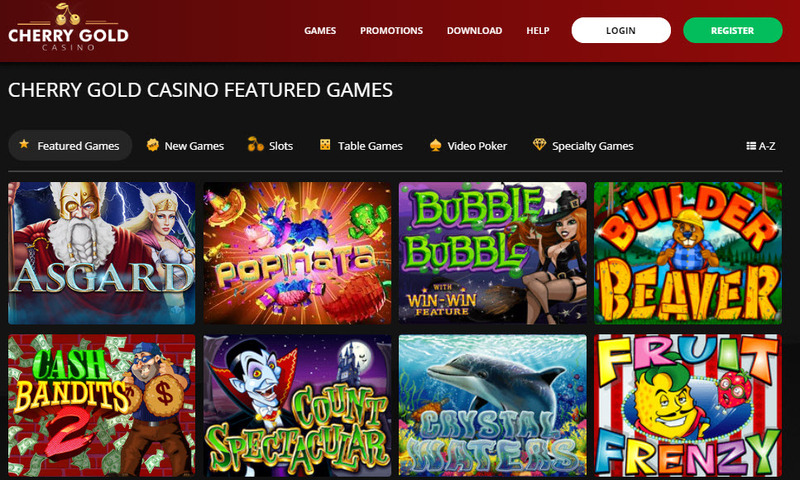 The games provided at the gaming platform are testes via Technical System Testing to make sure that the gaming experience every player gets at the casino is authentic. Player’s data are secured with an SSL encryption. 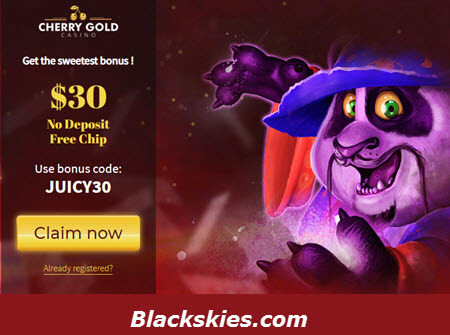 With lots of plainly stated security measures, you can register with the Cherry Gold Casino rest assured that it is not a scam site. 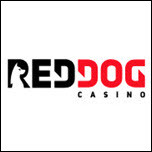 Cherry Gold Casino provides lots of banking options that can be used for making withdrawal and deposits. Lots of casinos possess higher numbers of depositing options than they do for withdrawal but this gaming platform provides the same number for each. The available options for pioneering any of the above activities are Visa, MasterCard and Bitcoin. Players can make use of the Bitcoin option if they want to be entirely anonymous to the platform. Compliant or any issues regarding gameplay in the casino can be reported to the support team at any time of the day any day of the year. Support can be contacted via Live chat, email or toll-free service. Cherry Gold Casino possesses a good deal of features that would certainly attract lots of players to its reels, but an additional software provider and a licence from a second gambling commission would definitely double its players by two. Note that a few countries are restricted from the gaming services provided. An overall rating of 5/5.